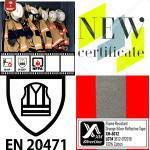 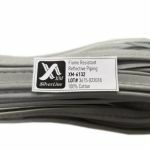 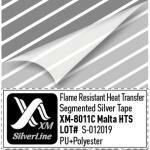 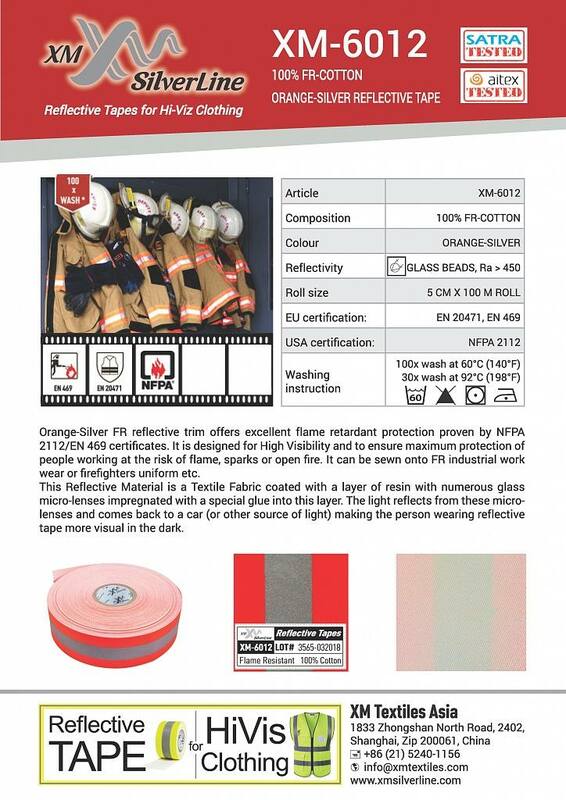 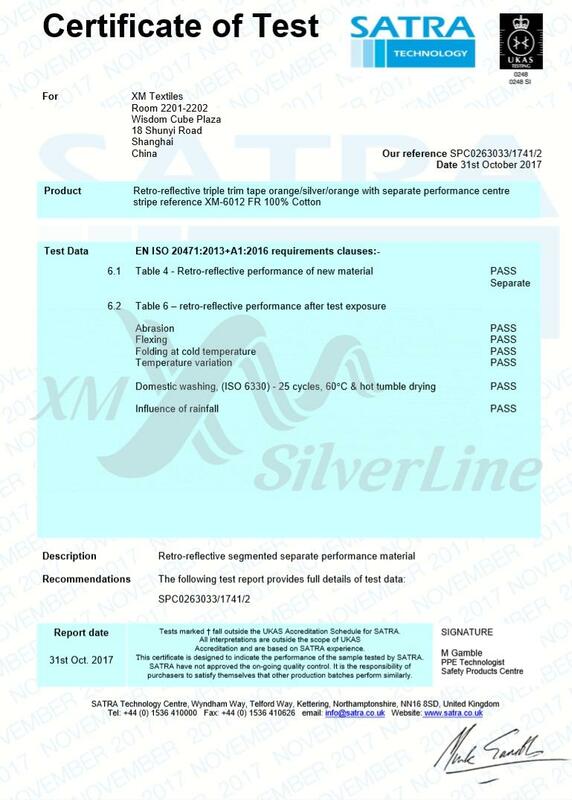 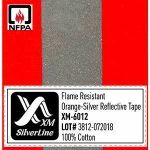 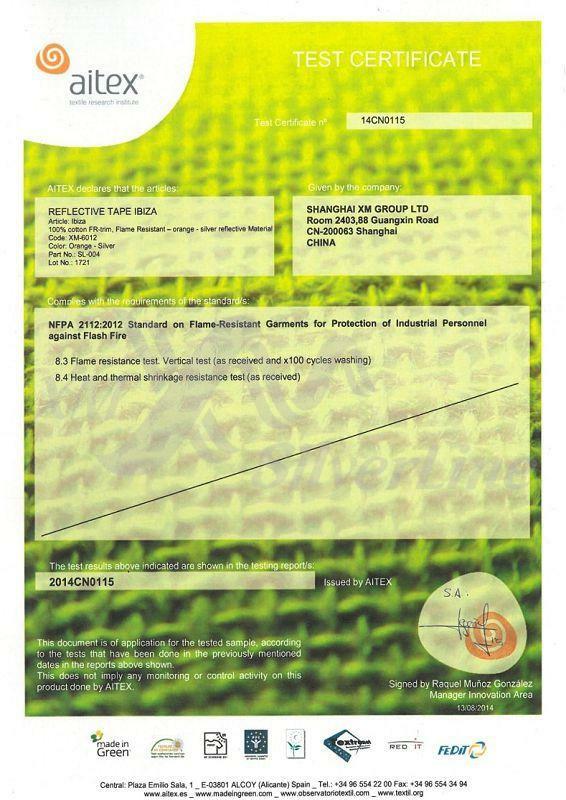 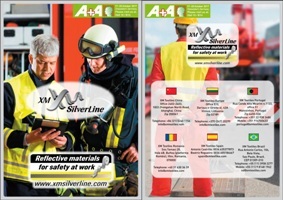 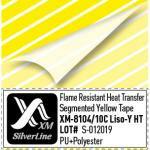 Orange-Silver FR reflective trim offers excellent flame retardant protection proven by NFPA 2112/EN 469 certificates. 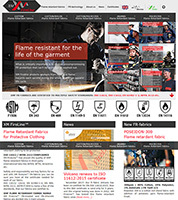 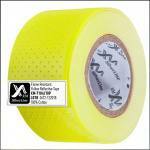 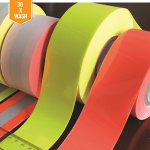 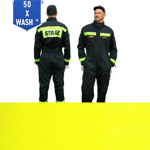 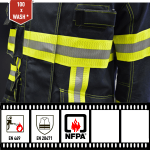 It is designed for High Visibility and to ensure maximum protection of people working at the risk of flame, sparks or open fire. 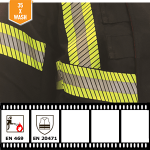 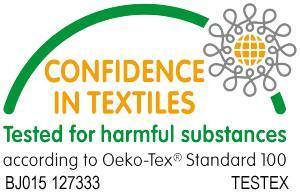 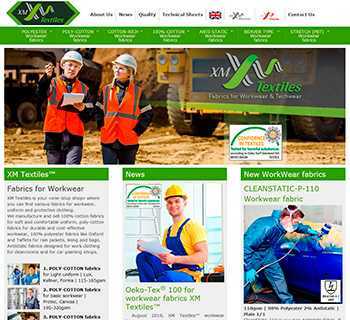 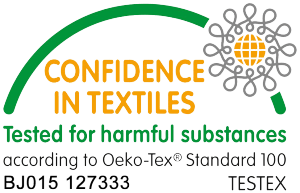 It can be sewn onto FR industrial work wear or firefighters uniform etc.